One April afternoon, right after lunch, my husband announced that he wanted to leave me. He did it while we were clearing the table; the children were quarrelling as usual in the next room, the dog was dreaming, growling beside the radiator. He told me that he was confused, that he was having terrible moments of weariness, of dissatisfaction, perhaps of cowardice. He talked for a long time about our fifteen years of marriage, about the children, and admitted that he had nothing to reproach us with, neither them nor me.  He was composed, as always, apart from an extravagant gesture of his right hand when he explained to me, with a childish frown, that soft voices, a sort of whispering, were urging him elsewhere. Then he assumed the blame for everything that was happening and closed the front door carefully behind him, leaving me turned to stone beside the sink. Thus begins Elena Ferrante’s The Days of Abandonment. Olga, a 39-year-old woman, with two children and a dog, is left by her husband Mario for a younger woman. 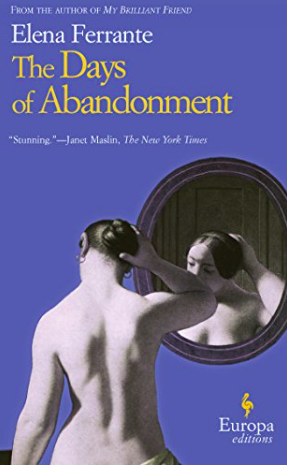 What follows is her attempt to cope with this abandonment, day in, day out, and the increasing probability with time that there will be no return. A banal premise for a novel? Not here. From the outset, we are in the hands of a magisterial writer who takes us through every detail and depth of Olga’s inner and outer life with an intimacy, candour and emotional power that cannot leave you unmoved. At times the writing reminded me of Amos Oz, at other times of Ivan Klima or Javier Marias. In other words, Elena Ferrante is clearly in the front rank of international writers today. But who is Ferrante? The name is a pseudonym and, though theories exist, no-one is really sure who she – or possibly he – is, beyond a Neapolitan background. Ferrante is also the author of Troubling Love and The Lost Daughter, and a four-book series of Neapolitan novels, to be concluded later this year. 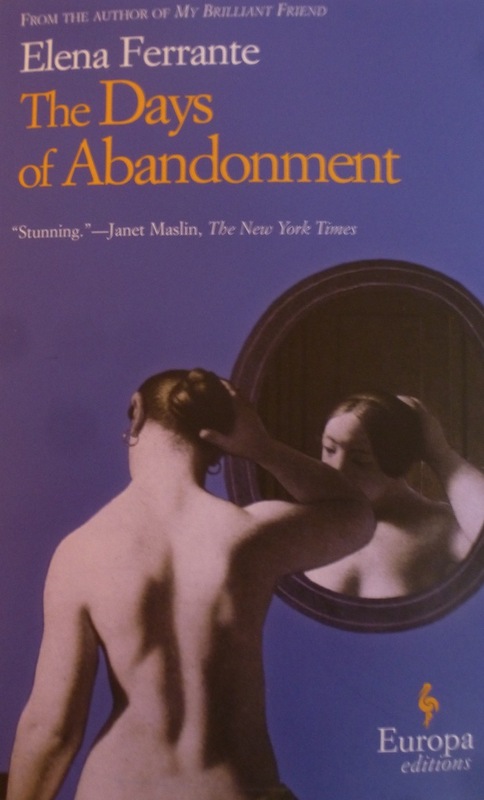 The Days of Abandonment was published in Italy in 2002 and remained a bestseller there for over a year. It was warmly recommended to me by friends, and I recommend it in turn and with equal warmth. Each page felt like striking gold, the thrill of discovering a contemporary writer with a unique and complex insight into what makes people tick, coming from a direction that was least expected. Any other Elena Ferrantes out there?